This has been a ghastly and heart wrenching week in education around the country but particularly in Philadelphia and Chicago where hundreds of schools are slated for closing. The dream of a charter school in every pot, or rather every community, is coming to past for Eli Broad and his ilk. Just close the public schools and open up charter schools. Mission Accomplished. Squeeze out the funding for public schools, grade schools with an A through F, label schools as failing and voila! You have closed as many public schools as necessary to keep those charter schools afloat. But unfortunately, the reality is much different. Communities lose their anchor when the public school closes, students have to leave their neighborhoods to find another, possibly “failing” school, and a part of one’s history and ties with a school and its surrounding community dissipates and eventually disappears. 119 of the 129 CPS schools on the closing list are in Black communities. 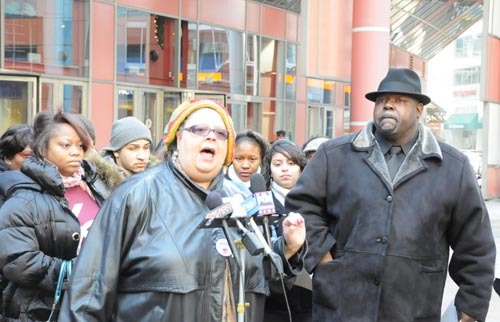 CTU President Karen Lewis and Kenwood-Oakland Community Organization’s Jitu Brown. Photo: Substance. “The racial breakdown of the schools that are eligible to be closed is really an indictment on the fact that the district has operated without accountability in a two-tiered education system. An analysis by the Chicago Sun-Times shows that 88%, 119 of the 129 schools that are on the list for possible closing are in Black neighborhoods. That compares with 41.7% of CPS students district-wide who are African-American. For more, go to Fred Klonsky’s blog. If Rosa Parks were alive today, she would be standing with the good people of Philadelphia and not having a “Rosa Parks moment” with Arne Duncan who brought all of this upon communities around the nation. I have a hard time with the following title, particularly “rational decisions”. The NY Times is blurring the lines between objective journalism and corporate propaganda but for me, the photo says it all. Students and staff members from University City High School in Philadelphia reacted to news that their school was closing. At an often-heated and sometimes tearful hearing on Thursday night where 19 protesters, including Randi Weingarten, president of the American Federation of Teachers, were arrested, school district officials said they needed to shut down schools to close a gaping budget hole. But critics say that while the spreadsheets or test scores might say one thing, even lower-performing, underused schools can serve as refuges in communities that have little else. 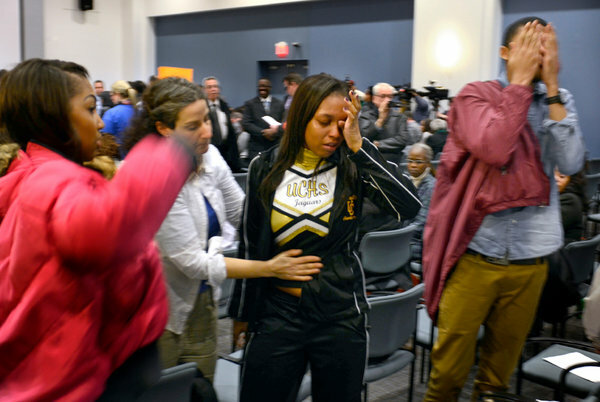 In emotional speeches on Thursday night to Philadelphia’s School Reform Commission, more than 30 teachers, students and parents said that children at schools scheduled for closing would have to walk long distances through dangerous neighborhoods to reach their new schools, some of which have poor records on academics, discipline and safety. In Chicago, where about 100 schools have been closed since 2001, Professor Lipman said that all but two were in low-income communities, and that 88 percent of the students affected were African-American. Among the impact of the closings are nine high schools and a whole neighborhood (historic Germantown) being wiped out of all but one middle school. 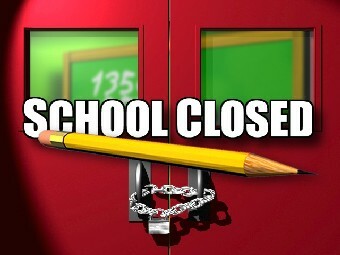 The SRC had originally put one of two elementary schools, the middle school AND the high school on the closings list. It spared only the middle school. The second elementary school in the neighborhood is being converted to charter in September, leaving no public elementary school for Germantown. A press conference was held Monday afternoon at the Harry T and Harriette V Moore Justice Center in Viera to announce lawsuit seeking injunction to stop Brevard school closures — alleging discrimination and civil rights issues. After Orange County attorney Shayan Elahi addressed the media, Rev. Glenn Dames, pastor of St. James AME Church in Titusville spoke to the media. 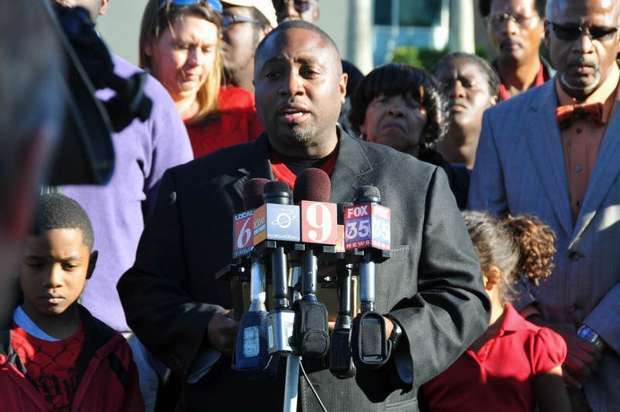 VIERA — A lawsuit filed today seeking to keep open three Brevard schools slotted for closure claims that the matter is an issue of civil rights. Closing Gardendale and South Lake elementary schools and Clearlake Middle School would disproportionally affect low-income minority students, it says – while keeping a school in a more affluent area open. “Today we have sought the protection of the judge,” said Attorney Shayan Elahi during the press conference held at the Moore Justice Center after the lawsuit was filed. The lawsuit names two South Lake students and their guardians, a grandmother and mother. It seeks to prevent all three schools scheduled for closure, including Gardendale Elementary and Clearlake Middle. Rev. Glenn Dames of St. James AME Church in Titusville said that the closures will have a “profound and distressing impact” on the community. About 30 parents, grandparents and community members, dressed in red to symbolize a “human stop sign,” came to support the lawsuit. To read this article in full, go to Florida Today. School Closings: The dislocation of America’s unwanted. Last night I attended the “People’s Board Meeting” in Chicago and heard powerful testimony from parents concerning school closings. Why do we move poor and minority kids out of neighborhood schools and then turn the buildings into Charter schools? This school closing thing just smells of racism/classism. Broad’s school closure guide: Just another tool in the ed reformer’s toolkit. And finally Kenzo Shibata breaks it down for us. 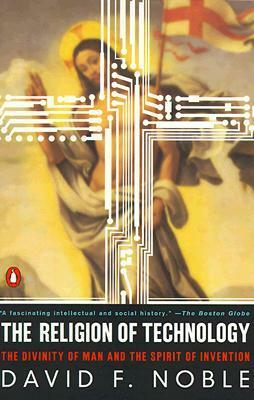 If you haven’t read the Shock Doctrine, at least read the introduction. It explains why we are going through these school closings. Charter operators weaken teachers unions and force schools to leave some students behind. Chicago’s Board of Education creates a crisis, and charter school operators reap the benefits. In public policy circles, crises are called “focusing events”—bringing to light a particular failing in government policy. They require government agencies to switch rapidly into crisis mode to implement solutions. Creating the crisis itself is more novel. School closings are announced tangentially to the deficit announcement. 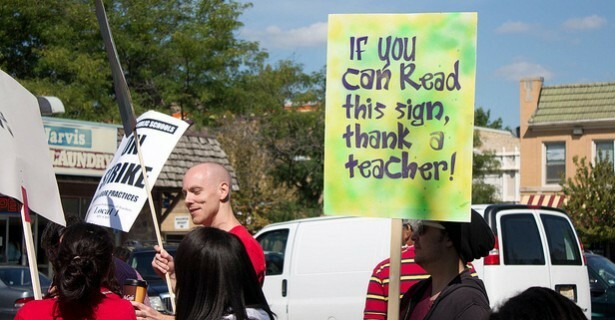 In years past, the manufactured budget crisis was used as an excuse to lay off teachers. People were fired, class sizes swelled to epic proportions and—after the budget was reconciled—CPS miraculously found a surplus. This past year’s final audited budget showed a surplus of $344 million. The Chicago Board of Education announced that it must close “underutilized” schools and consolidate students into “receiving schools” to save the district from the projected deficit. The Board argues that some schools simply do not enroll enough students to stay open. A local teacher and parent published ten questions to Chicago Public Schools regarding how much can actually be saved by closing these schools. The Board’s responses revolved around the idea that previous administrations have let the problem get so bad they must act fast and close these schools or else the district will fall over a fiscal cliff—sorry, wrong manufactured crisis—but you get the idea. Charter schools become the “solution” lying around for parents who want to keep their students close to home in a school that will not be closed the following year. Many charter schools have been infused with additional resources, making their facilities look shiny and new. Parents, through the market-based “choice” system (which is revered by Friedmanites), may enroll their children in these new schools. That is, unless their children have special needs, are learning English, or are simply bad at taking tests. Reuters recently published a report that showed how charter schools “cream” students to get the kids they want. Charter schools that invest heavily in public relations campaigns receive positive press, but when stacked against magnet schools, which are public schools (staffed by union teachers) with barriers to access, they do not outperform. This scene is playing out at school closing hearings held by CPS, underwritten by the Walton Family Foundation. School communities are forced to make the case for keeping their schools open. At a recent meeting on Chicago’s north side, schools that take in homeless students from the blighted Uptown community were pitted against schools with programs that address special needs. Some observers likened the scene to the young adult novel-turned-film The Hunger Games, where children are forced to fight to the death for the amusement of the 1%. In real life, our rulers don’t bother to stick around and watch the fruits of their policy. But they’re more than happy to benefit. The Chicago elites’ charter schools are self-perpetuating gifts. The recent UNO Charter School Scandal shows how people connected to charters can dole out contracts to friends and family. The UNO network was the recent recipient of $98 million in state aid to build more schools. The head of UNO, Juan Rangel, was co-chair of Chicago Mayor Rahm Emanuel’s election campaign. Members of Rangel’s organization are now in the business of installing Illinois state representatives, the very people who hold the purse strings of these state grants. This is the face of the new municipal political machine. The free-market think tank American Enterprise Institute recently praised this particular brand of charter school. 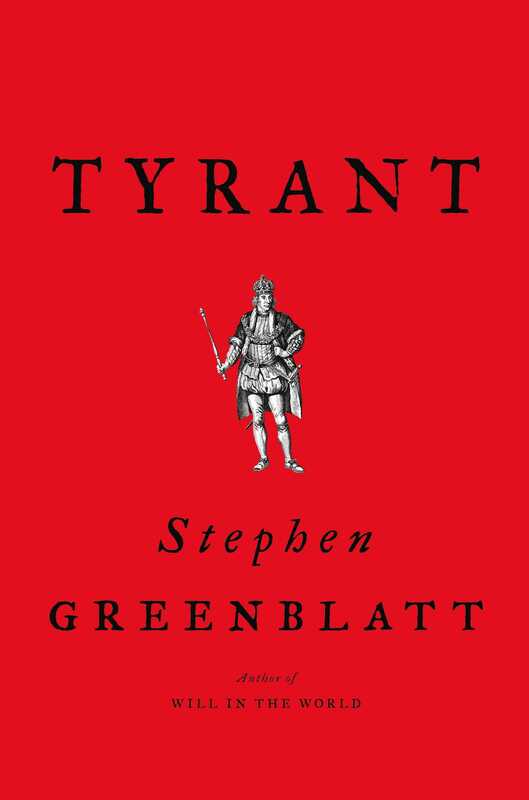 The use of patronage in government hiring was a major argument Friedmanites used for privatizing public services. AEI praises UNO’s “assimilationist” philosophy of teaching immigrant youth so perhaps AEI finds more merit in diluting non-European cultures than in ending patronage. I’m not exactly sure where that fits into the free market orthodoxy, but then again, the contradictions in the philosophy far from end there. Posted originally at In These Times. Let’s hope this coming week is a better one. Up next will be the opt out update with some good news. http://www.publicagenda.org – “Don’t Count Us Out” (2011) and “Will It Be On The Test?” (2013) — Important discussions on the disenfranchising of Americans in questions of public interest. Organize, Unite & Resist the Corporate Takeover of Public Schools!